Tonight was a special night for two people.. and I got to be apart of it. As a wedding photographer, I very rarely (never) get to witness the –actual– proposal. Ill tell you this.. when and if you do.. It’s magic. 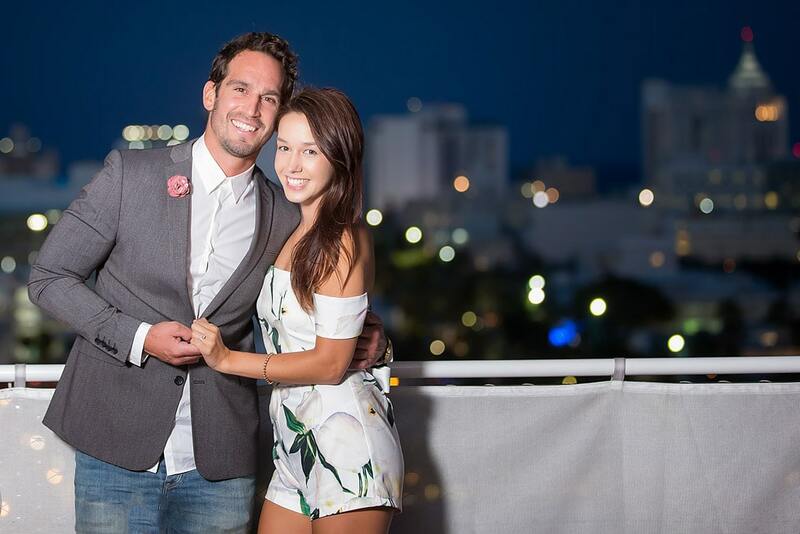 Juan went on his first date with his girlfriend Shanyn 2 years ago tonight at a beautiful restaurant in South Beach called “Juvia“. 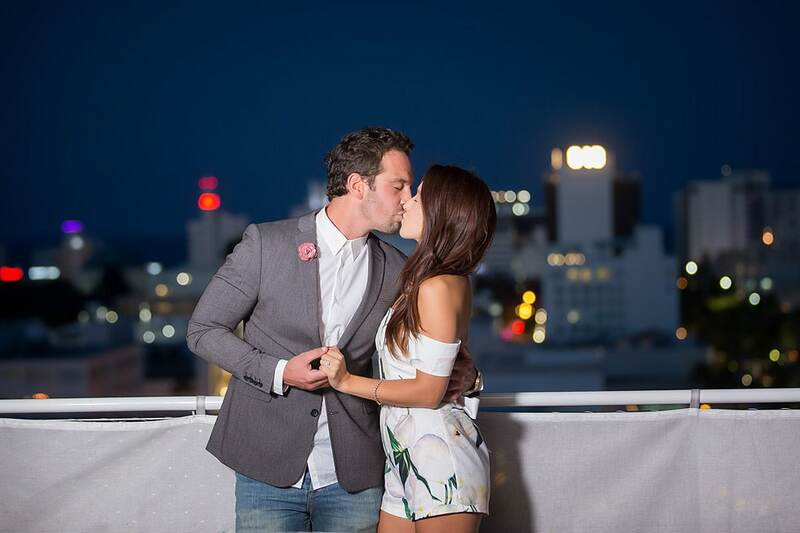 He decided that this second anniversary it was going to be THE night where he popped the question, and asked Shanyn for her hand in marriage. Juan contacted me at random through my website, and at first was asking me for technical advice on how to best get some video of this moment. I just could not allow him to let the waiter take a cell phone capture of this (what most people do), and insisted that I come and make it better. You are a beautiful couple.. and I was SO happy to be apart of tonight. I seriously can’t wait for the wedding day, and to have an epic story to tell myself when its all said and done. This is exactly the kinda of thing that motivates me to do what I do, and where being a “photographer” becomes so much more then just another silly “button pusher”. Please enjoy this little video that we made, and the images that we took to mark what will be the start of a whole new life, and family together.